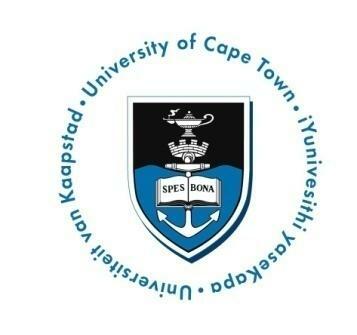 Samsung Electronics and the University of Cape Town today launched a partnership to develop innovative mobile phone applications in response to unique African needs. Professor Gary Marsden of Computer Science added: “The UCT Samsung Mobile Innovation Lab has been established due to the awareness that the African continent in general, and South Africa in particular, poses unique challenges, constraints and opportunities in respect of innovative mobile applications. There is a need for a creative application development space where innovative ideas responding to these unique opportunities can be explored. Opportunities for innovative African mobile applications have been identified both in the individual user and social development markets. In addition, there is a need to move the most promising applications from prototype to commercially viable opportunities by means of a business incubator,” said Professor Marsden. “This initiative will bring together academics, practitioners and researchers to pursue innovative and meaningful research and to develop leading edge products and applications that will be relevant to Africans in improving quality of life and providing novel solutions to uniquely African needs,” said Van Belle. The UCT Samsung Mobile Innovation Lab presents a “triple helix” collaboration between world-recognized players in the private sector (Samsung, ranked in the top-50 global companies), academia (The University of Cape Town, ranked in the top-150 universities) and local government. The UCT Samsung Mobile Innovation Lab will raise the level of knowledge, theory, and innovation in the realm of the adoption, needs and constraints of mobile communications in Africa. It will translate this knowledge and research into concrete outputs by developing prototypes of mobile applications unique to and suitable for Africa and endeavour to bring as many as possible of these prototypes into the commercial environment. 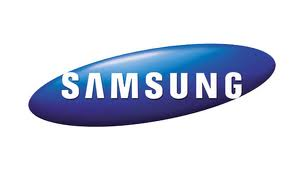 Associate the Samsung brand with technological leadership, innovation and social responsiveness through selected high visibility projects in the community and media. The BWB is a subsidiary of the Cape IT Initiative (CITI). It started as an ICT incubator in 2000 and is now widely recognised as one of the most successful technology incubators in South Africa, and has morphed into a fully-fledged Business Accelerator. Since 2000, the BWB and CITI have developed numerous enterprise (business) development and SMME support programmes, including the very successful Launchpad (later renamed Velociti), My Mentor, My Business Group, and Women in ICT, and the latest pre-incubation programme, Velociti Y, aimed at supporting idea and early stage entrepreneurs.